From Elvis to The Beatles - The Neverly Brothers Return! 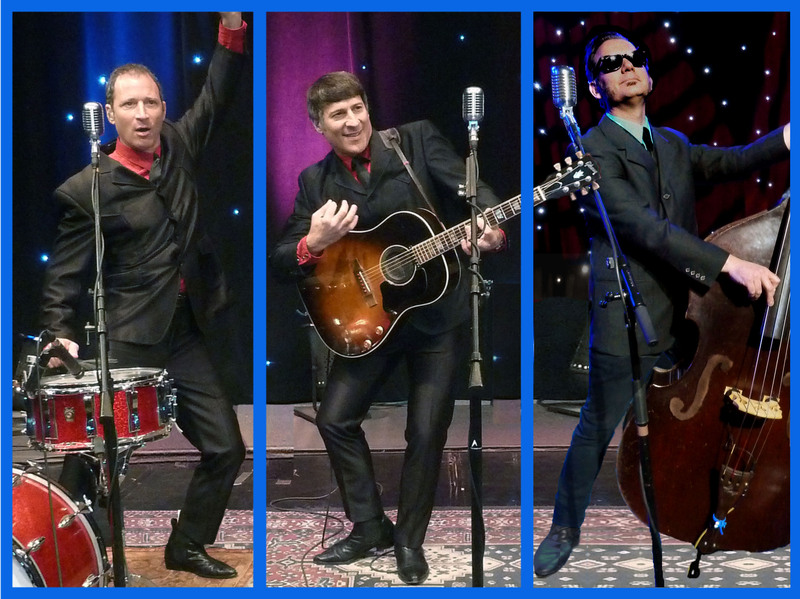 THE NEVERLY BROTHERS: "A Rock ‘n’ Roll Tribute – From Elvis to the Beatles!" The Neverly Brothers concerts are a tribute to one of the most exciting chapters in music history: the birth, near death and resurrection of rock n’ roll. Their one-of-a-kind high energy stage performances take you on a virtual musical guided tour of Rock history from 1955 to 1965. 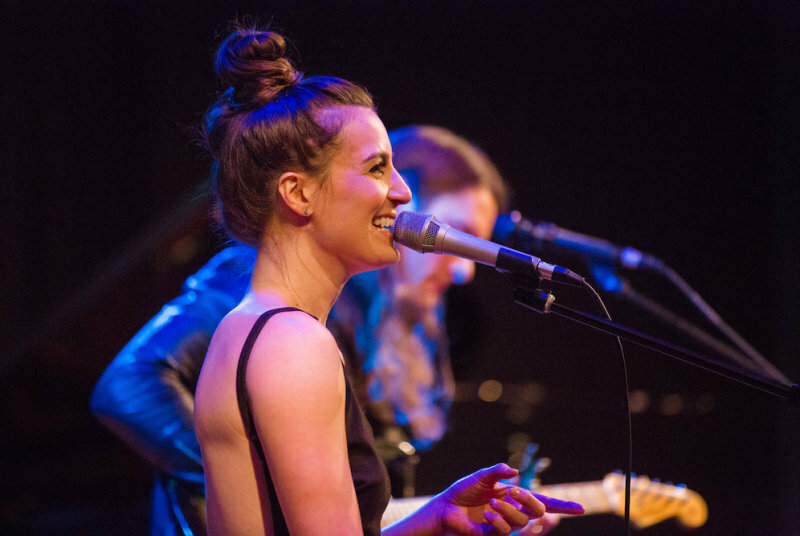 The first half of their concert pays tribute to the music created by the 1950s American Rock n' Roll and Rhythm & Blues artists. The second half pays tribute to the 1964 British Invasion bands that re-recorded the forgotten 1950s American rock music, recorded their own original songs and pulled Rock n' Roll from the edge of extinction - re-energizing it for a new generation.